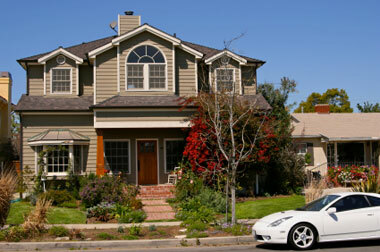 DIMI is one of the leading providers for Austin home owners insurance policies. Ensuring that your home and your personal possessions are covered in the even has never been easier. Would You Like To Receive A Free Home Owners Insurance Quote?